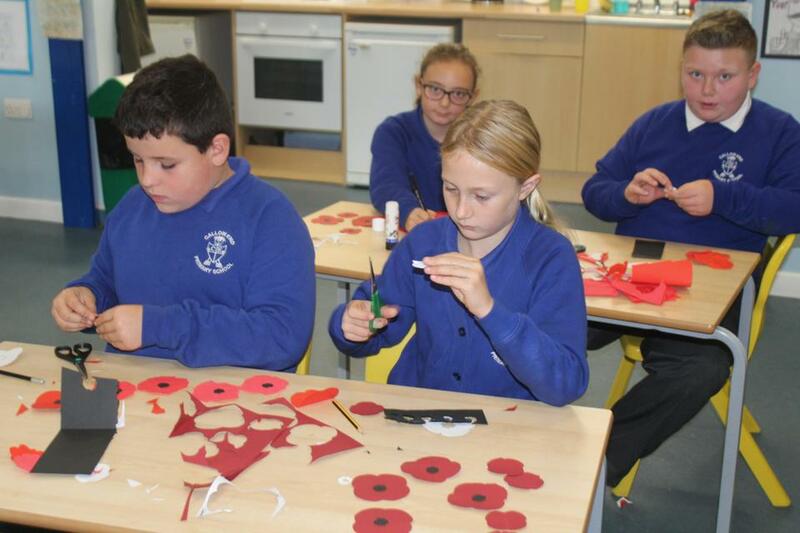 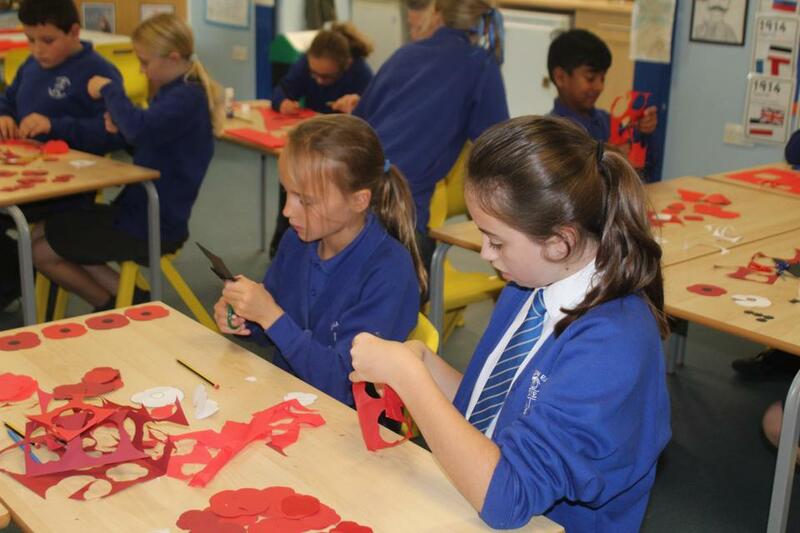 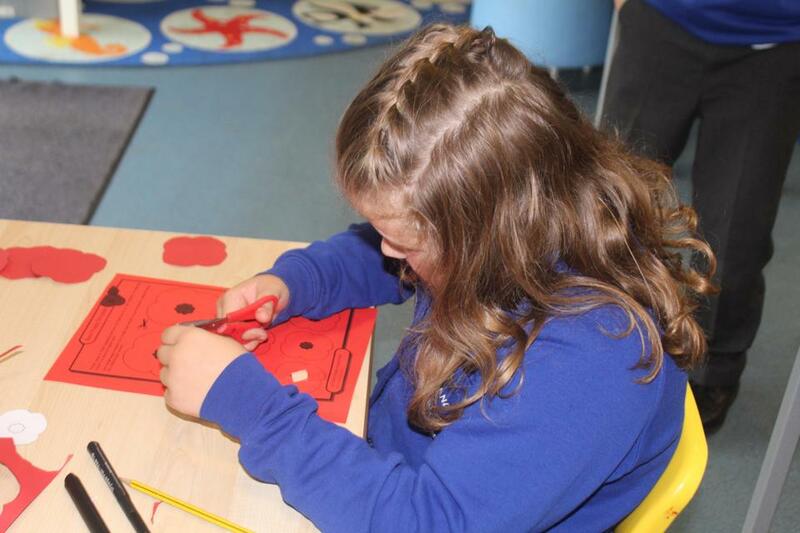 Year 6 have been learning all about World War 1 this term. 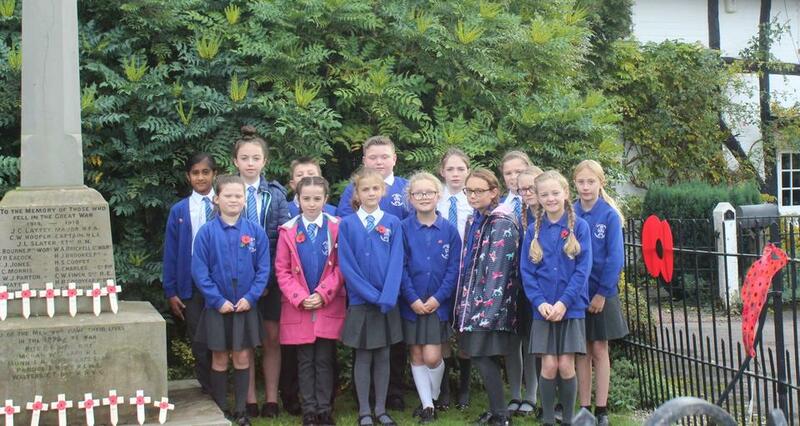 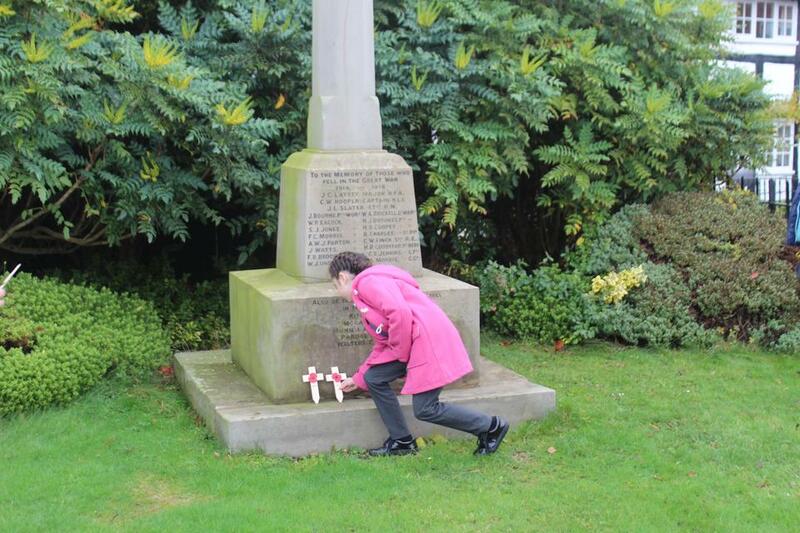 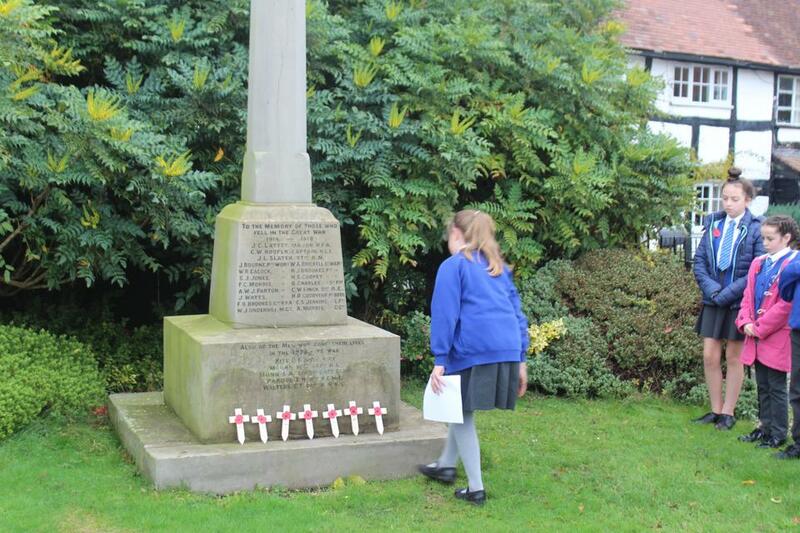 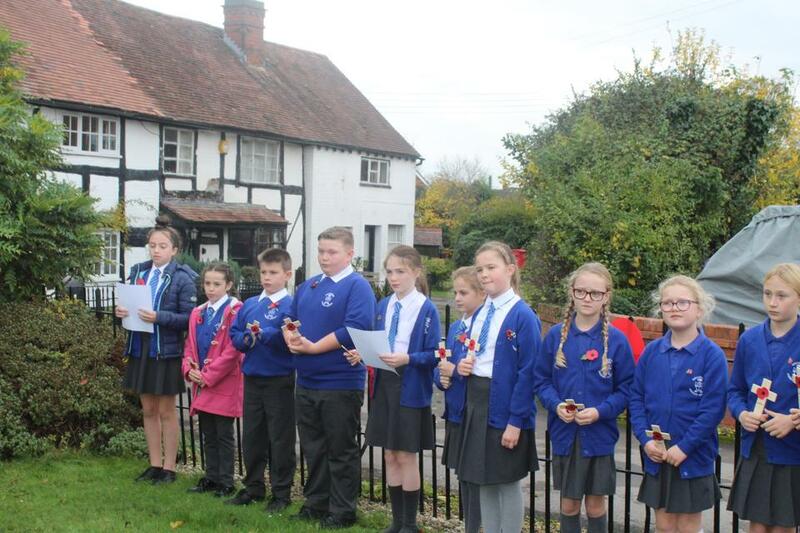 They read 'In Flanders Field' and took part in a two minutes silence at the village War Memorial on Friday at 11:00am to mark the centenary of the ending of World War 1 and pay their respects to everyone who has died or been injured in conflicts around the world. 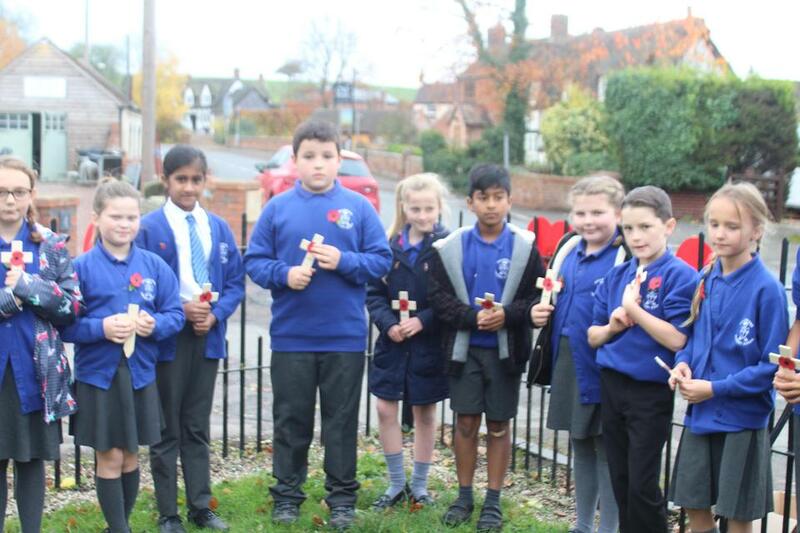 The class also worked hard to create a tribute to those from the village who lost their lives and their work was displayed on the memorial railings. 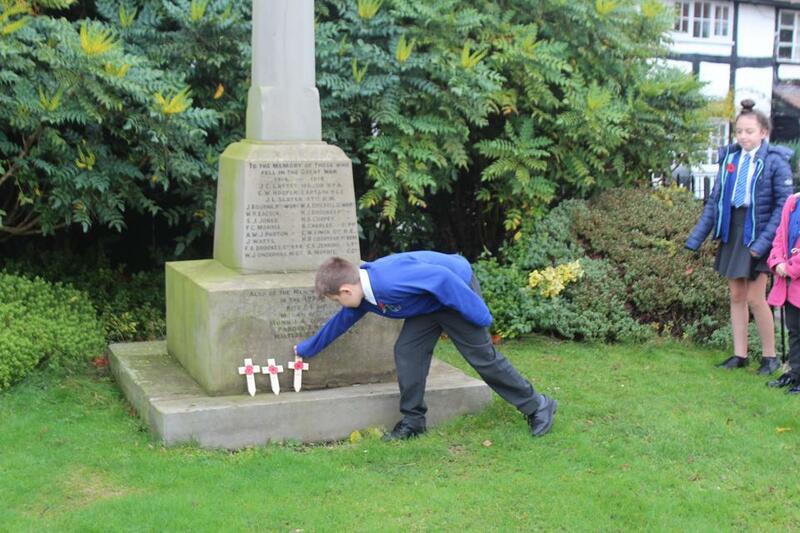 I was very impressed with the respect shown by the children during the ceremony - well done Class 4.